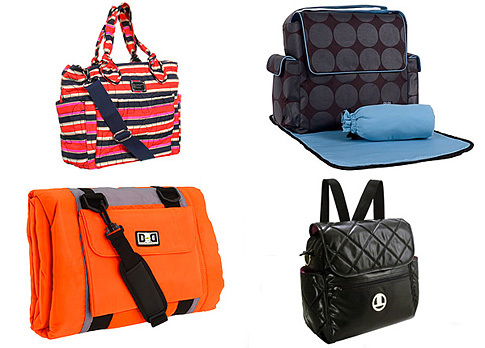 Have you ever noticed that some diaper bags look like a changing table on a strap? Thankfully, the latest trend takes diaper bags out of the changing room and into boutiques, but with practical features, of course. We even found some that are great for dads. We rounded up options that range from urban chic to country cozy, to fit all your different styles. Who says you can't look good carrying your little one's needs? Spring and summer fashion is all about color and metallic. 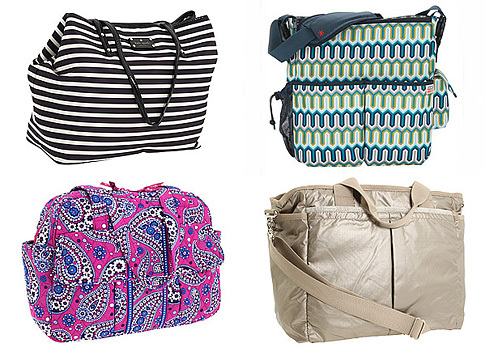 So skip the dull totes in favor of bold looks. For the color-shy, we threw in one or two neutrals into the mix. 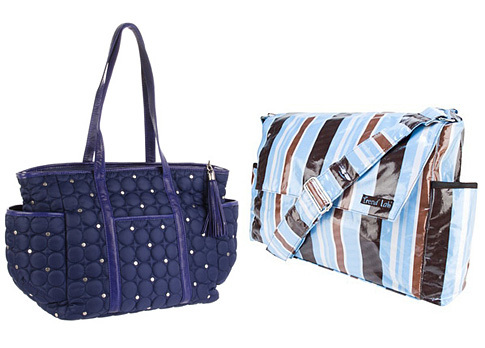 Feel stylish and on-trend, as well as prepared, as you add mobility to your errands with the wee-one in tow. Previous: Should Children Be Allowed in Delivery Room? Next: Shoe Shopping During Pregnancy- Think Twice!